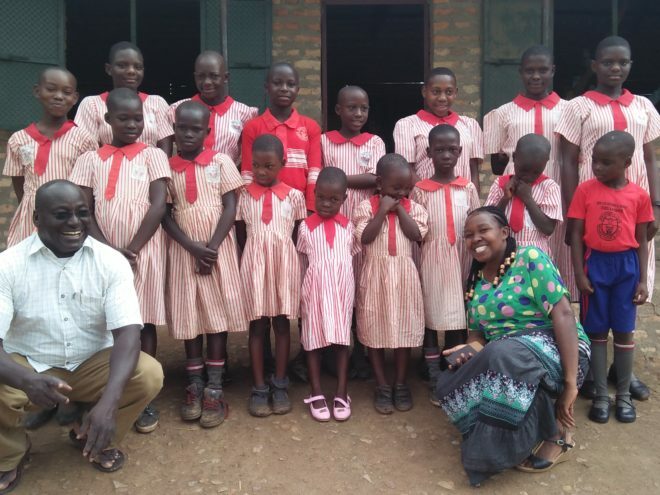 Thousands of girls in Uganda miss a week of school every month. 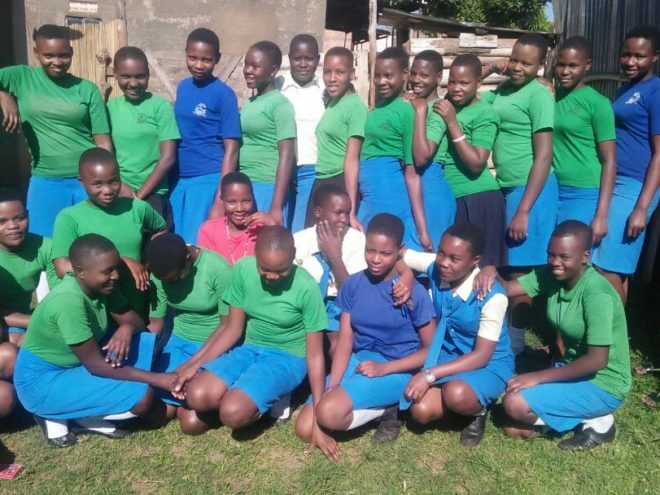 Without access to basic sanitary products, many girls are forced to quit school. 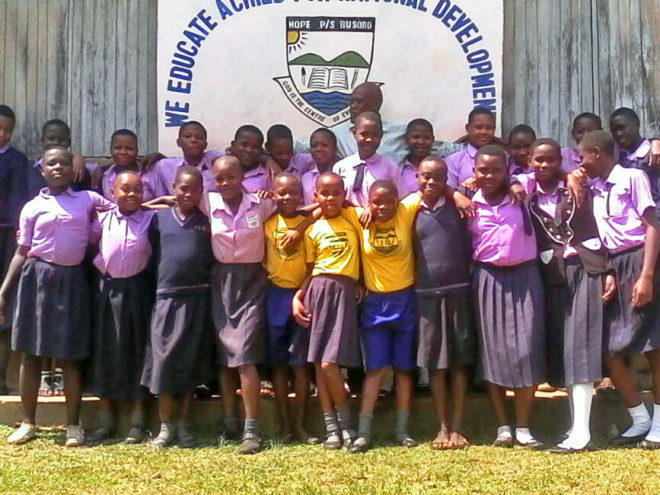 Without an education, they are faced with a life of poverty, disease and HIV, child marriage/teen pregnancy and are at greater risk for human trafficking. 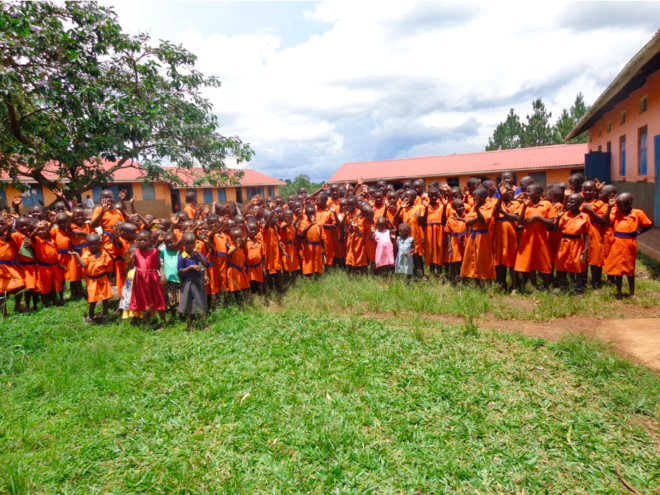 KFNL partners with one school at a time in Uganda. Providing knickers (underwear), sanitary supplies, separate latrines for girls and boys, handwash stations, and mosquito-repellant soap. A girl’s needs for the year can be met for $35 – a small investment with a big impact! Every year that a girl stays in school will increase her socio-economic prospects for the rest of her life. Become a Change Maker by providing monthly or yearly support. 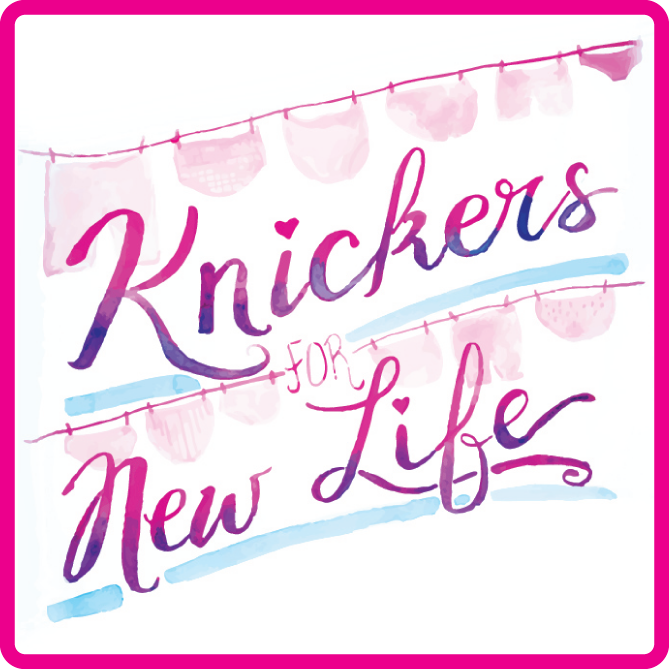 Knickers for New Life works to raise awareness of this crisis and to raise funds for these projects. 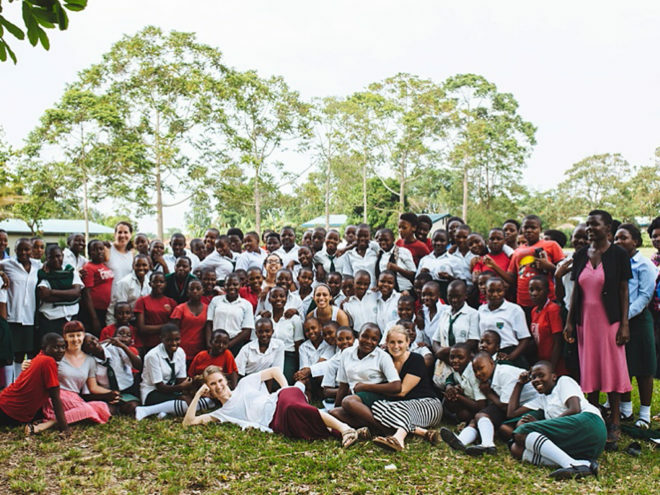 We do this through speaking engagements, ASANTE Scents for a Cause sales, and receiving tax-deductible contributions from people like you who want to change the future for girls in Uganda! Knickers for New Life is an affiliate of Helps Ministries, a registered 501(c)(3) non-profit organization. Financial gifts are tax-deductible charitable contributions through Helps.